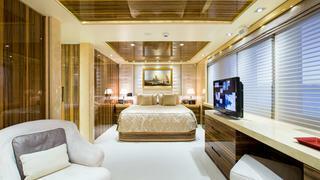 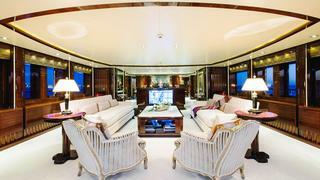 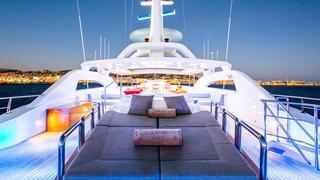 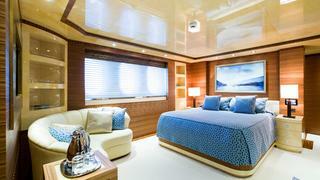 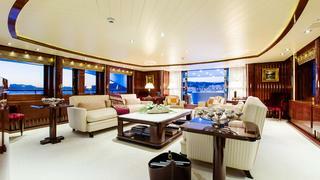 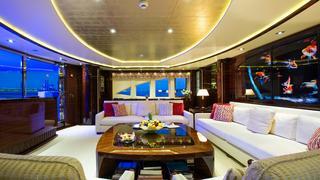 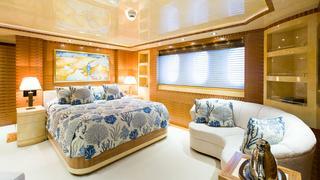 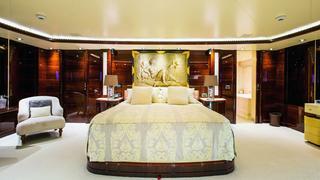 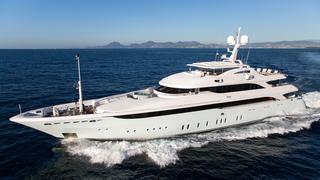 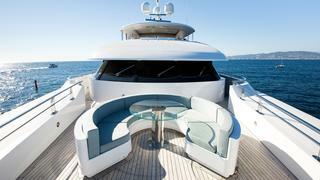 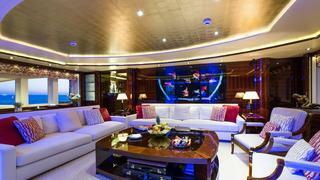 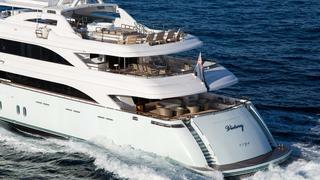 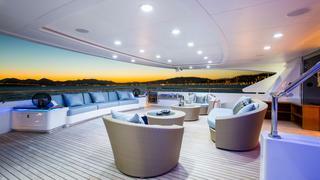 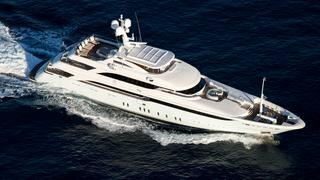 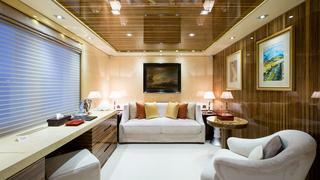 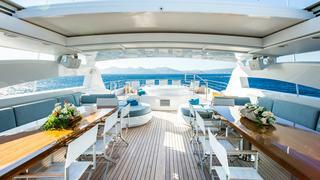 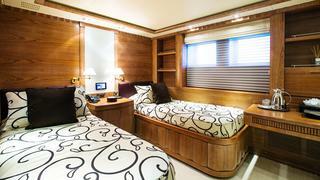 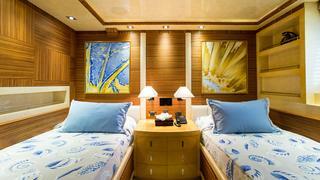 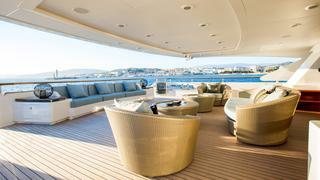 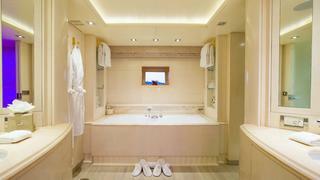 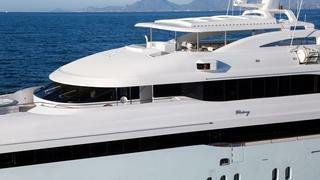 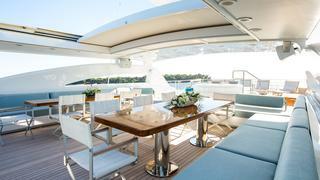 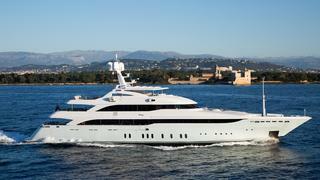 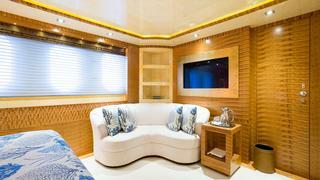 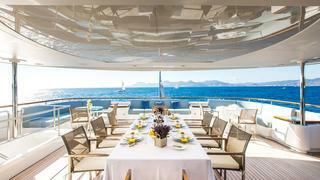 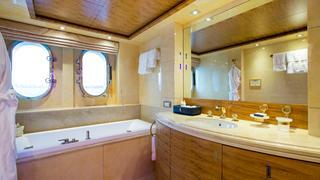 Built by Golden Yachts in 2007, she has been consistently maintained ever since. 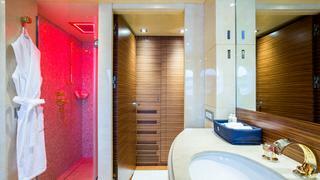 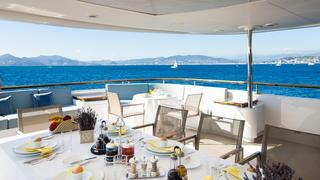 Her key features include a master cabin covering almost 30sqm with an office and a walk-in closet, and she offers panoramic views in the main saloon and an extensive sundeck with large sunbeds and two vast al fresco dining tables. 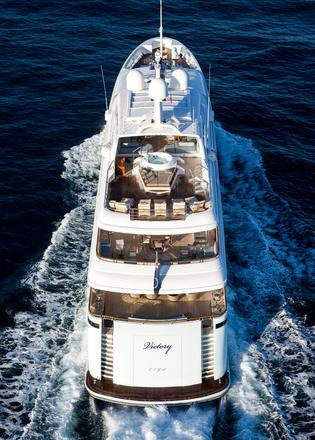 In addition to this, VICTORY boasts a wide range of water sports equipment and the latest in entertainment and communication technologyensuring plenty of fun and recreation on board for her guests.